Know What to Look for in a Life Jacket - it's BABY time! With summer comes vacations and a lot of water activities. While this can be great fun, it can also spell danger. There is always a hazard with little ones when it comes to water, so safety is of utmost importance during the summer time. It’s important to know what to look for in a life jacket to keep your child safe while still having fun. When Should Your Child Wear a Life Jacket? If you’re camping near a lake or body of water or fishing, a life jacket is recommended to keep toddlers and young children safe should they venture off or accidentally fall in. Close supervision is always a must anytime your child is near water. It doesn’t take much time for a curious toddler to wander off campsite or away from a parent/guardian to water. Life jackets and PFDs range by category for specific activities. They’re classified as Type I, Type II and Type III. Type I life vests are suitable for rough conditions such as offshore where a rescue would have a longer wait time in the event of an accident than near shore. 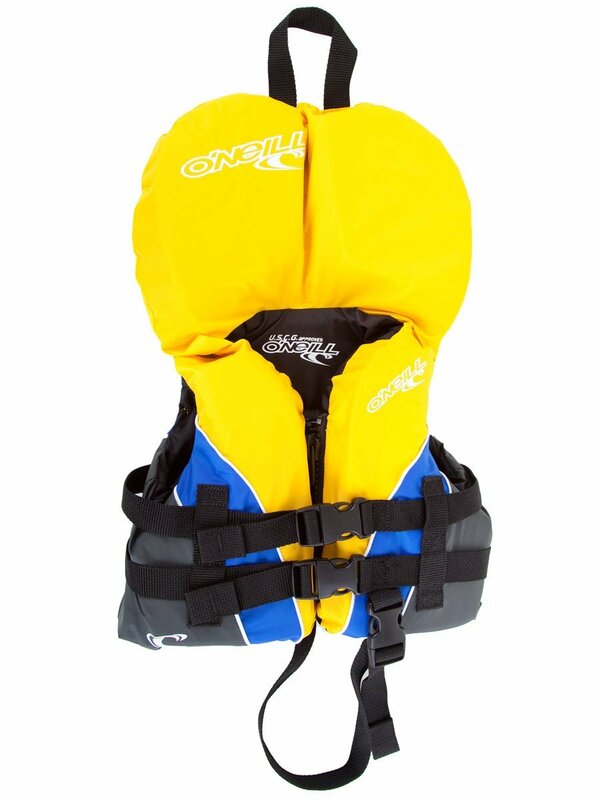 Type II is the most common type of life vest for use and are designed for near-shore use. These consist of head and neck support to keep the user in an upright position while unconscious or for use in younger infants and toddlers with poor body control. Type III life vests are more as a swimming aid that are more suitable for preschoolers that have greater body control and possess some swimming skill. *One considerable factor many overlook when choosing a life vest or PFD is the color design. 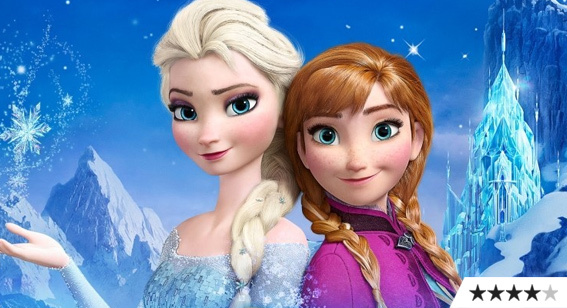 Parents will often opt for something cute or stylish with consideration to cost. You should always opt for bright colors that stand out such as yellow, orange or red because in the event of a rescue these colors will stand out more to boats and helicopters. Blue, purple, brown, and other dark colors may be harder to see especially after dark. Always be sure to look at the label of the flotation device you’re buying to ensure it meets your needs in terms of weight recommendations and the use they are designed for. 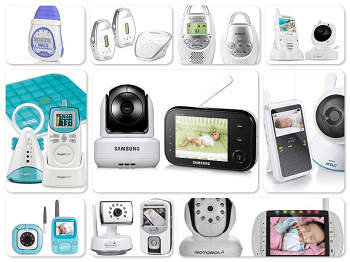 Here are some popular options for infants and toddlers under 30 pounds. 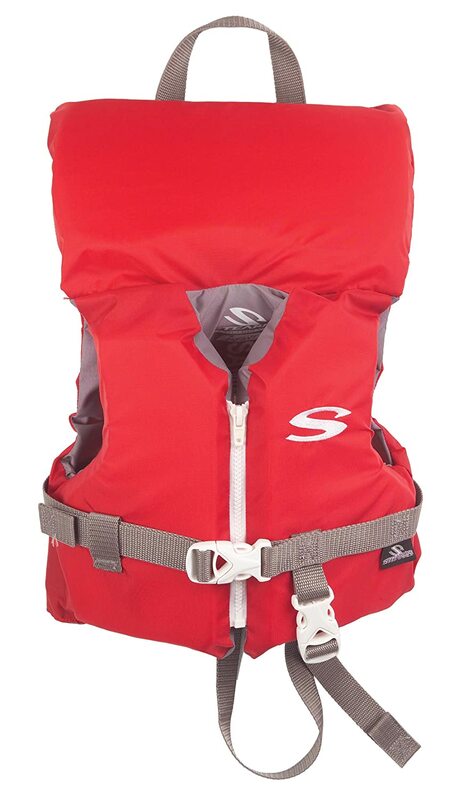 This type II life jacket consists of adjustable straps in the front, crotch, and at the sides to provide a more custom fit for infants and toddlers up to 30 pounds. The wrap-around flotation design has a low back profile for more comfortable wear and to keep a child face up. 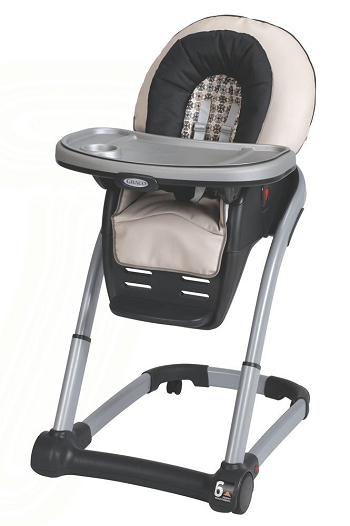 One reason this is a particular favorite is the dual collar support that cradles an infant’s head. 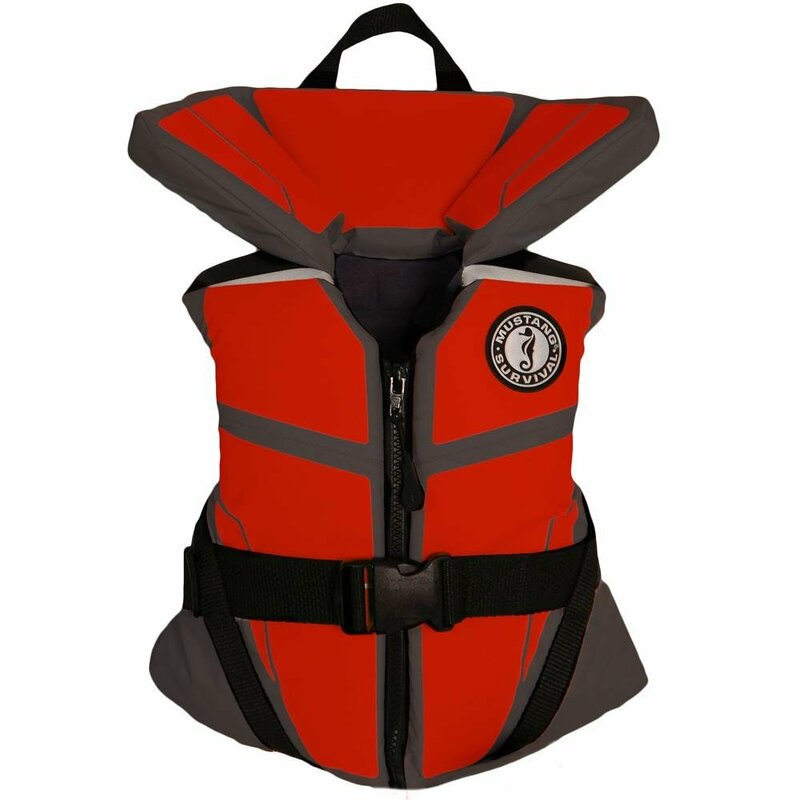 Designed with comfort in mind, this type II life vest features shaped panels and a segmented head pillow for greater mobility. It has a full zip front with an easy release waist buckle that is adjustable. 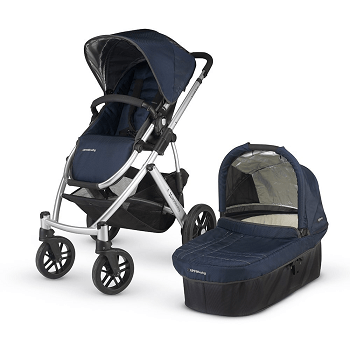 The infant (0-30lbs) and child (30-50lbs) sizes both feature the leg strap for added secure fit. Just be sure to choose child and not Youth size to ensure you get the one with the leg strap. Another added comfort feature is the mesh back. One of the first things I noticed with this vest that you don’t see on many infant life vests is that it has two front adjustable straps rather than just one. This provides a more custom fit for your baby or toddler, which makes it a little more comfortable to wear. The durable nylon exterior also features UV protection that will help prolong the life of the color from fading. 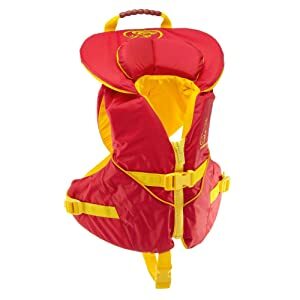 This is yet another great vest option for infants under 30 pounds for boating, at the beach or lake, as well as in the pool. It has important safety features including a durable grab handle on the head collar and adjustable chest and crotch strap, plus it’s inexpensive compared to other styles. It is easy to put on baby as well. 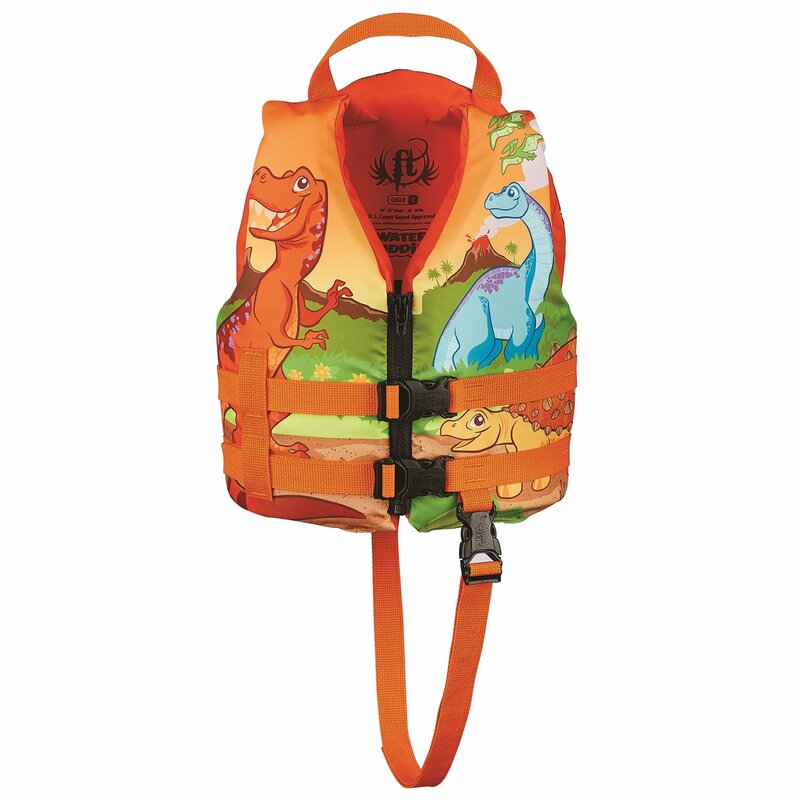 The brands and styles of the life vests mentioned above are suitable for infants and toddlers with some in larger sizes that accommodate older children. Here are two really popular styles of type III life vests for preschoolers that are suitable for beginner swimmers. 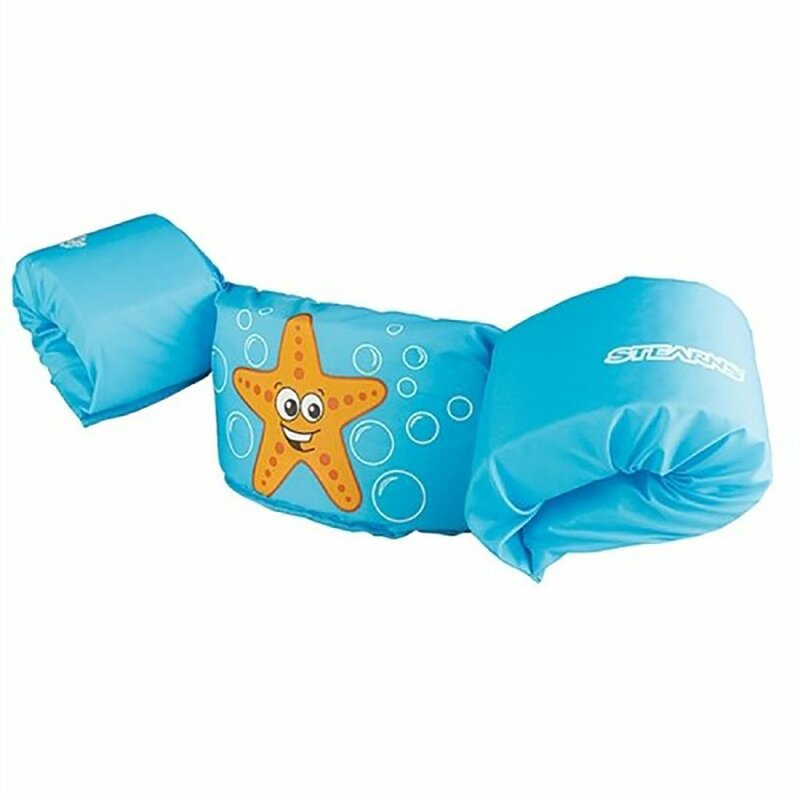 This has been a really popular seller as a swimming aid and personal flotation device for older toddlers and preschoolers. The vest is designed for children 30-50 pounds and is virtually impossible for older toddlers to take off. The adjustable strap is located in the back rather than the front. It is Coast Guard approved and comes in several fun designs for boys and girls. They’ll really make a splash in this USCG approved life vest. It has a full zippered front with two front straps and a crotch strap as well as a grab handle. 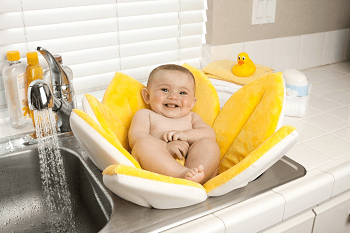 The foam back features a fun and cute design, and it does flip child onto their back if they accidentally fall into a pool or water. One very important factor to look for in a life jacket is that it fits and floats properly when your child is wearing it. Perform a test check in a controlled environment such as the tub or the pool to ensure optimal safety. Remember, always supervise children closely near water and take extra precautions to avoid accidents!